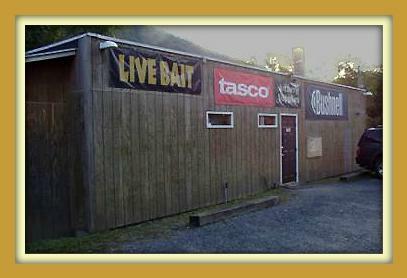 Raystown Fishing & Hunting is your store for great prices and top quality products. 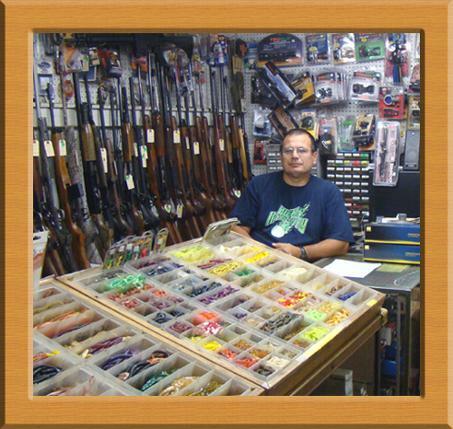 Find everything from fishing bait, tackle, rods and reels to guns, ammo, scopes and popular game calls. We have over 30 years of experience in serving the sports of fishing and hunting in central Pennsylvania. 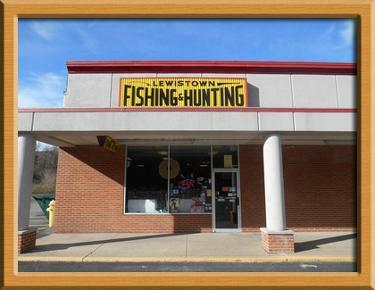 Raystown Fishing & Hunting has a wide variety of services to assist the avid hunter and fisherman. 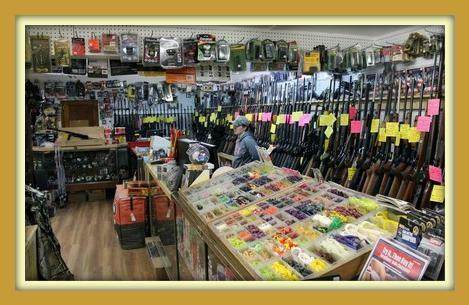 We buy, trade and sell guns on consignment. Stop in anytime to get your PA licenses, scope mounting, gun bore sighting, gun transfers, and bow setups, maintenance and repairs.